Ontario's Open Textbook Library features more than 200 quality-reviewed texts available to be freely used, adapted and distributed. They can be downloaded for no cost or printed at low cost. This project is funded by the Ontario government and is a partnership between BCcampus and eCampusOntario. British Columbia is Canada's leader in adopting OER. The BC Open Campus program, funded by the BC Ministry of Advanced Education launched in 2012 with a mandate to create open textbooks for 40 highest enrollment subject areas in province. The program has grown rapidly since then. Announced in 2015 by Manitoba's education ministry, the initiative features a collection of 180 open textbooks. The initiative includes funding for 25 faculty reviews of the textbooks in the collection. More information on publishing journals at Laurentian University is available in our Publication Services guide. 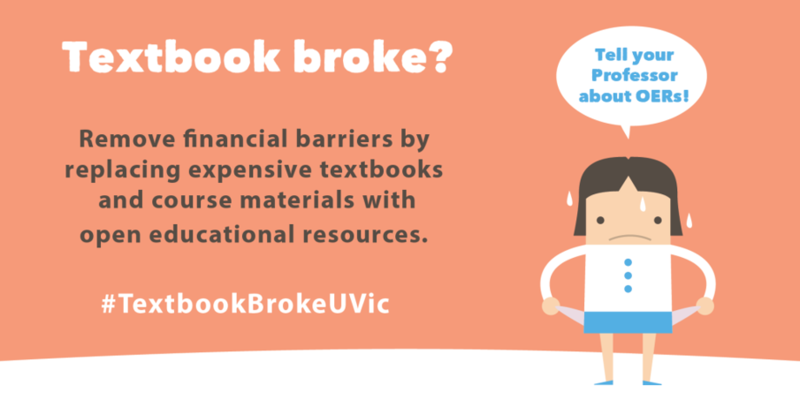 200+ textbooks in subjects including arts, business, health, recreation, sciences and social sciences. Curated collection of open textbooks in subjects including Arts, Business, Health, Recreation/Tourism, Sciences, and Social Sciences. 20 peer-reviewed texts in science, math, social sciences written by content experts. Supported by additional learning resources. Print copies available via Amazon and some bookstores. Supported by Rice University, the Gates Foundation and other partners. Free textbooks for math and economics; license fees for accompanying online assessments. Print-on-demand copies available for purchase. Based in Calgary. Free, peer-reviewed, openly licensed textbooks covering many subjects including Science, Math, Business, Social Sciences and Education. From Centre for Open Education, University of Minnesota. Free textbooks in a variety of disciplines including Art, Science, Humanities, and Physical Education. Peer-reviewed free learning materials, exercises and webpages, and open textbooks. Digital public library and collaboration platform. Includes full university courses, interactive mini-lessons, adaptations of open work, open textooks and K-12 resources. Helps instructors find OER that support specific degrees; curates research on OER & learning; showcases U.S. colleges with OER-based programs. A platform for publishing open access journals, run by the Laurentian University Library & Archives. Free! Collaborative platform for creating open textbooks; join Rebus Community to participate. Free. Free, open source authoring and publishing platform for long-form, born-digital scholarship online. Build and publish Open Educational Resources, lesson plans, and courses. Free. Professionally designed templates for print and ebooks. Free and premium options. Create free account and login to access Create Materials. Wiki-based platform for creating simple web content in textbook form. Free. Hands-on course from OERu to develop 4 to 5 hours of learning materials using OERs and open access resources using WikiEducator. Maintains Open Textbook Library and provides training and support for member institutions and faculty.